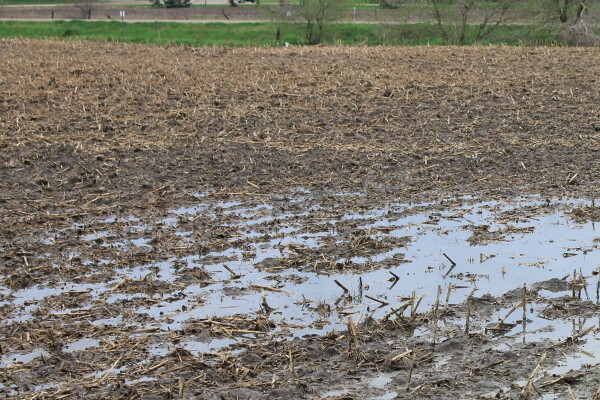 Weather has had a significant impact on the planting of crops. The London Rd. Metro will not close or become a Food Basics in an attempt to become more competitive. Nominations for next month’s provincial election are officially closed. 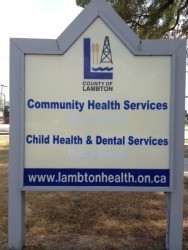 Lambton Public Health has started tracking the West Nile virus for another year. 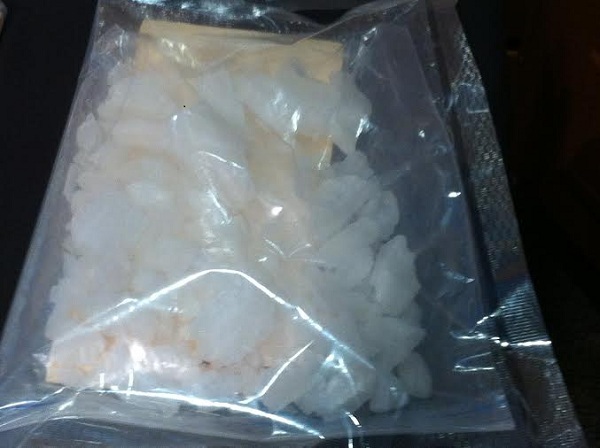 A dozen Ontario residents are facing a total of 49 drug-related charges after OPP busted three major drug trafficking rings in the province. 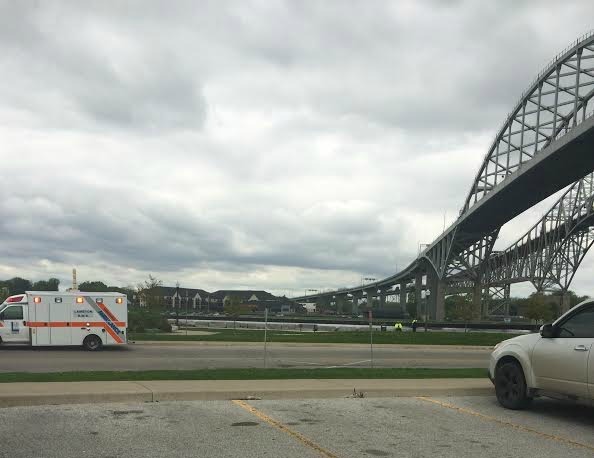 Various agencies gathered Thursday to search for a motorist who allegedly jumped into the St Clair river. 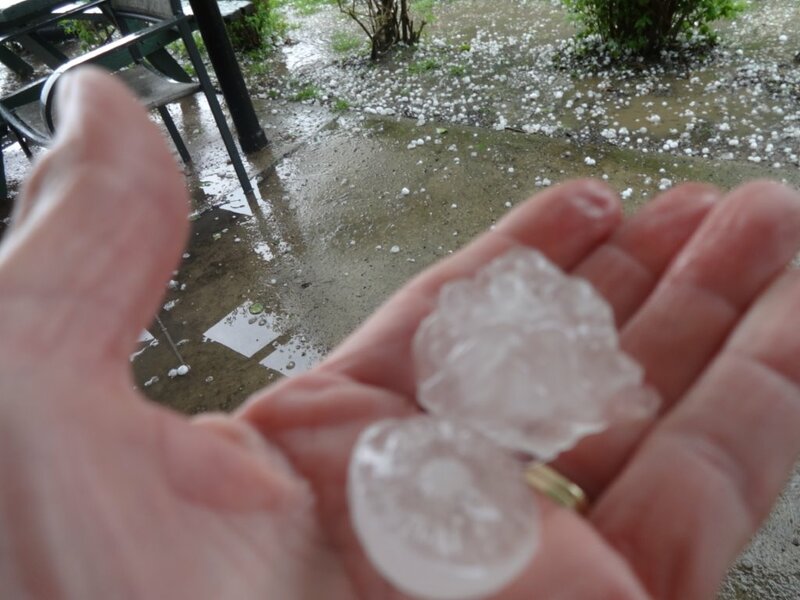 No reports of significant damage so far in the aftermath of Wednesday’s hail storm in the Alvinston area. 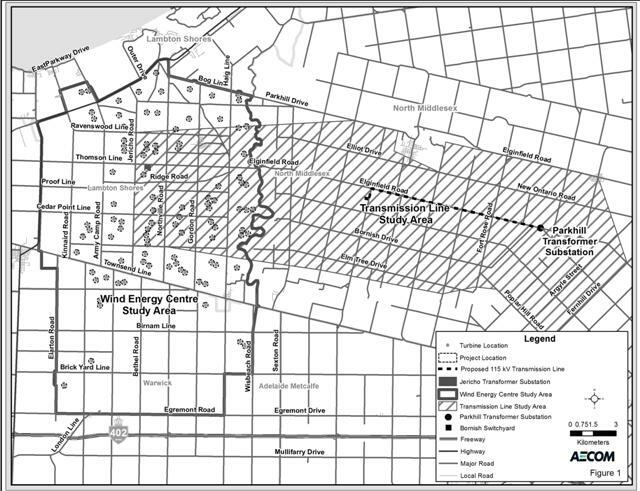 Lambton County Council votes to join an appeal of Environment Ministry approval of the Jericho Wind Project. 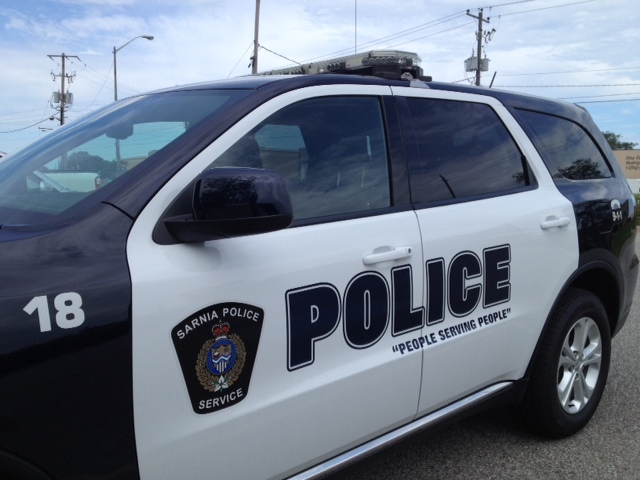 A construction company storage facility was broken into over the holiday weekend. 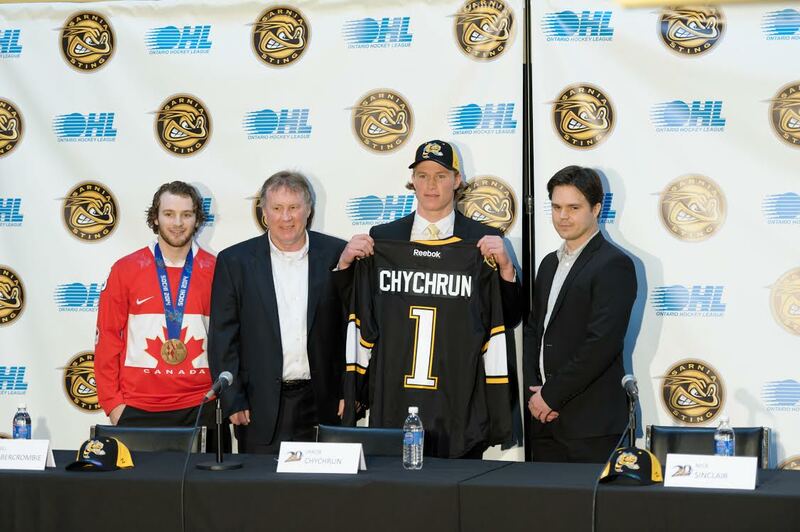 Jakob Chychrun says he’s “beyond excited” to sign with the Sting.